I’m famously not a fan of the adventure genre and I ran screaming from the LucasArts and Sierra lineups from the 80s, so needless to say I was nervous at first when the opening areas of the game is a bit of go everywhere and search everything to progress. 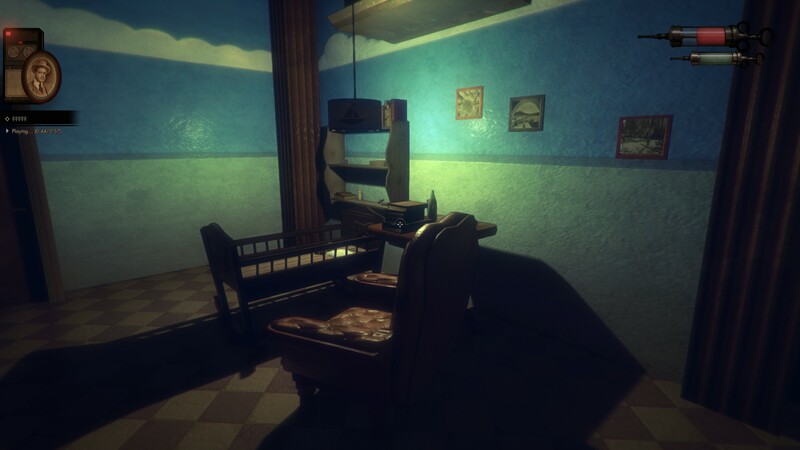 I was more at ease because the story had my interest piqued, but even upon reaching the first series of puzzles – a box moving puzzle – the whole experience started a bit simplistic. This ended up being a justified ramping up on challenge, which was of the more balanced progression in difficulties I’ve had in a puzzle game. Then you get the adrenaline shot that slows down time. It’s at this point that the game introduces platforming, in first person, on the Unity engine. 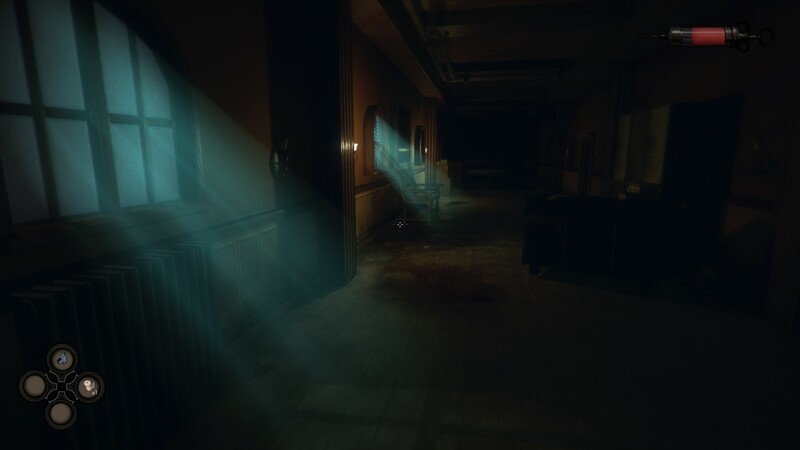 Unity is an enigma in my eyes because on one hand it’s such a versatile tool that I feel it brings games to the masses that normally would be stuck in development hell, but on the other hand it’s also like emulation in that it’s not quite where it needs to be for any one experience. One very thankful aspect of Unity is the ease at which it can handle keyboard/mouse and gamepad controls, both of which worked just fine. Of all the things I did not feel the Unity engine could handle, it’s platforming, and The Crow’s Eye has a whole lot of it. I’m also shocked to admit that despite some boisterous frustrations spoken out loud for the first quarter of the game, I got good at platforming and by the end I felt pretty confident of almost any series of jumps. Massive tip of the hat to developer 3D2 Entertainment, I didn’t think that was possible in Unity. Platforming is not your only obstacle outside of box puzzles and I was pleased to find good variety with plenty of its own ideas. 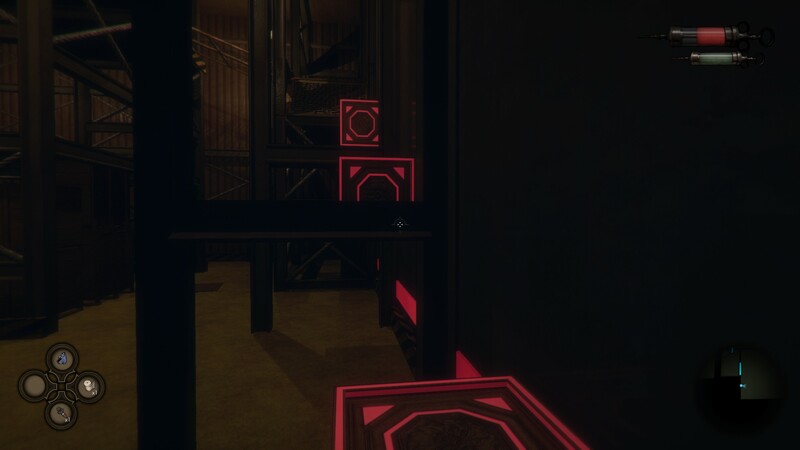 Much like the aforementioned aesthetic, another popular first person puzzle franchise does give way to some puzzles that were clearly conceived with those games as inspiration. With so much attention given to so much of the world, it’s a combination of confusion and disappointment that so little focus seemed to be on assisting the player in menial tasks. You won’t find yourself overwhelmed or wanting to quit the game on a particularly hard puzzle – although I will admit I had to walk away a time or two due to some odd platforming in the middle – but rather you’ll get stuck for arbitrary reasons. Keep in mind reviewing the game pre-release means I didn’t have (nor would I want) guides to assist on the little kinks, so when you get stuck you’ve got to bang your head against the wall to figure out how to proceed. To help demonstrate what I mean, there’s a part in opening hours where you come to a metal gate that won’t open. Up to this point you’ve been given a prompt of “this door is blocked” or “this door requires a key” but instead you’re told that “you do not have the right tool” for this door. It comes just after receiving a very useful tool that seems ideal for use on a metal gate that has an item you need just beyond it. Since you are not told what tool you need, you could wander about the rather large, but mostly empty, area trying to figure out if this is a bug or what is required. As it turns out, you need a lockpick for the door, which is a series of tasks in and of itself. You need to find the three items for assembling a lockpick before you can use it and unless you decided to walk the lonely perimeter of the area you are in, you may have never seen any one of the three items you need. So there you are, stuck, unable to open a door and you can’t tell what the “right tool” is until you finally wander about aimlessly for 20 minutes and in the back corner of an empty dead end you find it: two nails. Bingo. Although unless you’re playing this game in consistent bursts you may have completely forgotten about the lockpick because you’ve only assembled one up to this point and that was in more of a tutorial circumstance, so you may not experience the gestalt when you find two nails. If this is the case, then you could be in pretty dire straits and potentially walk away from the game. I know less explanation is more, but I fail to see why “lockpick required” couldn’t have been the dialogue, especially when grabbing the items to create and use a lockpick is this game’s version of a fetch quest. This became even more frustrating later on when a door that required 3 batteries wouldn’t open, but the game never told me it needed 3 batteries so I feared the game glitched out when I placed the first battery and nothing happened. I contacted the developer and they explained the 3 batteries and with that information at hand I was able to explore and find the other two batteries well hidden in the environment. My issue is not that I needed 3 batteries or that they were well hidden, it’s that I was never told what I needed to get, not so much as a prompt. Oddly enough, there are other collecting tasks in the game that have blatant prompts to let you know exactly what you have and what you need. It’s significant because the kiss of death for this game is the mundane activities that hold no true significance and I’d hate to see someone walk away as a result. I don’t want to play back seat developer, but hopefully the developer could patch in a handful of prompts for the few times you need to collect a series of items or something specific. Either way, I made it to the end and so should anyone reading this (I’m always here if you need help). The Crow’s Eye was an experience I didn’t expect and ended up staying with me longer than I had planned. It’s a beefy title that took me just under eight hours to complete, which for a $15 Unity game is much more than I had expected. It’s got a handful of flaws, but outside of some UI elements it’s all totally tolerable. I have to admit that the not knowing what to do next is a sticking point for me and it’s reflected both in this review and my score, so if you’re more tolerant of being stuck on asinine requirements you may not be so critical. 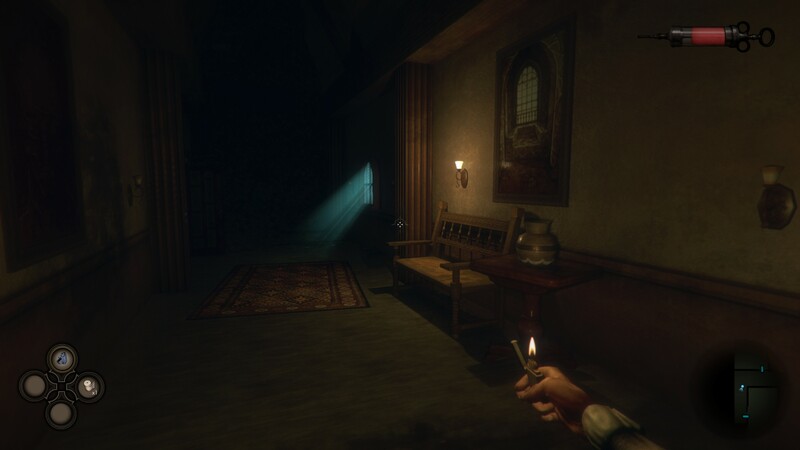 Still, I’m glad I played it and those who want a bit of creepiness and a lot of tone in their puzzle games should definitely check it out. In a time where all games seem to be getting more alike, The Crow’s Eye stands out in the one way that matters most: gameplay. A review code was provided by the publisher. The Crow’s Eye is available today on Steam for Windows PC for $14.99. This title was played on an i5 4690K with an Nvidia GTX 1070 on maximum settings and all screenshots reflect this. Please see spec requirements on the game’s store page to verify your PC’s capability of running it.